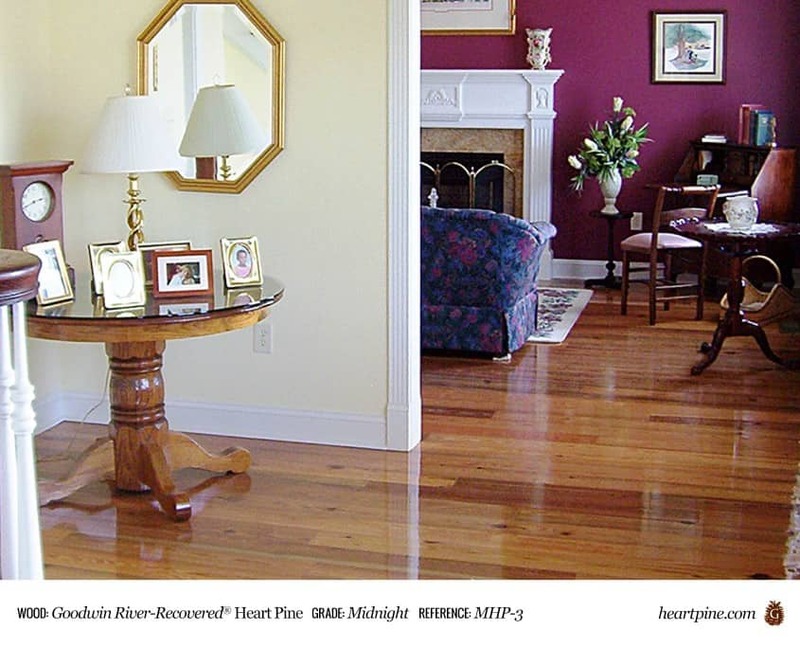 Richer patina and denser growth than other antique wood; full of pizzazz and luminous, vibrant copper to burgundy tones. 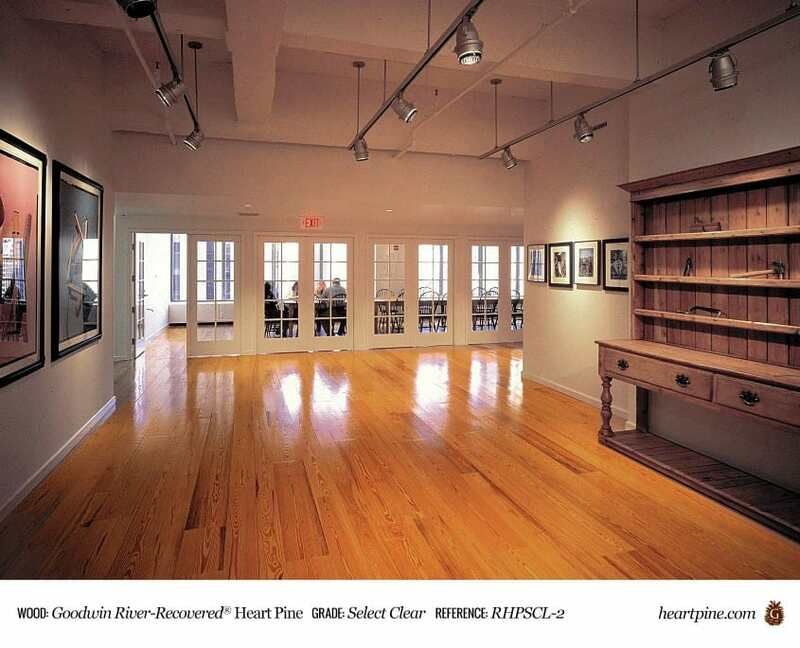 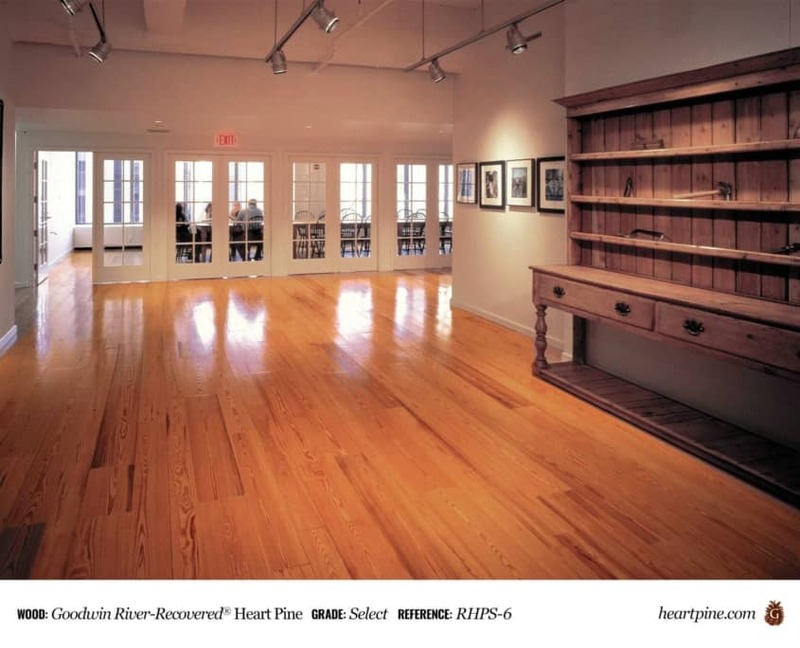 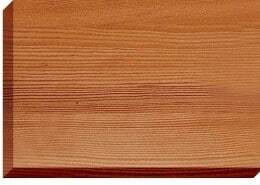 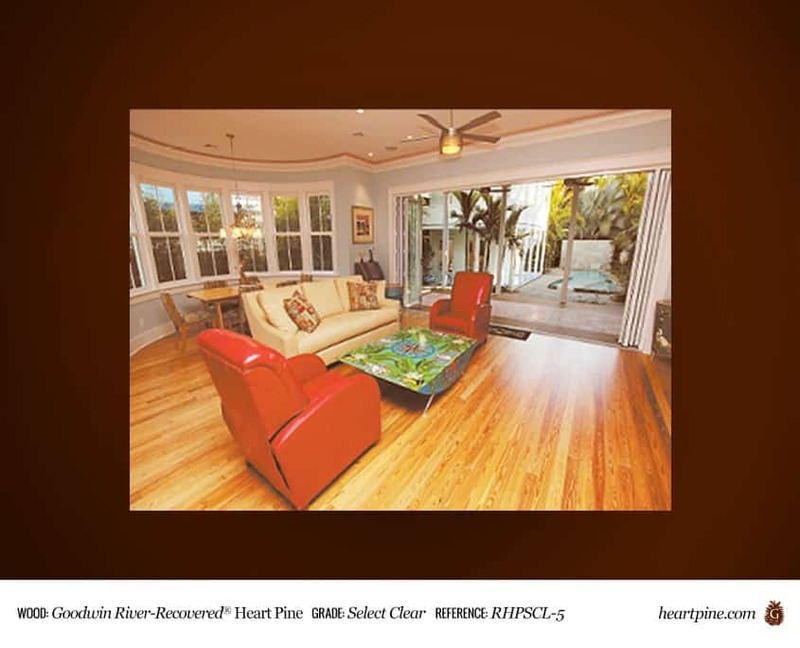 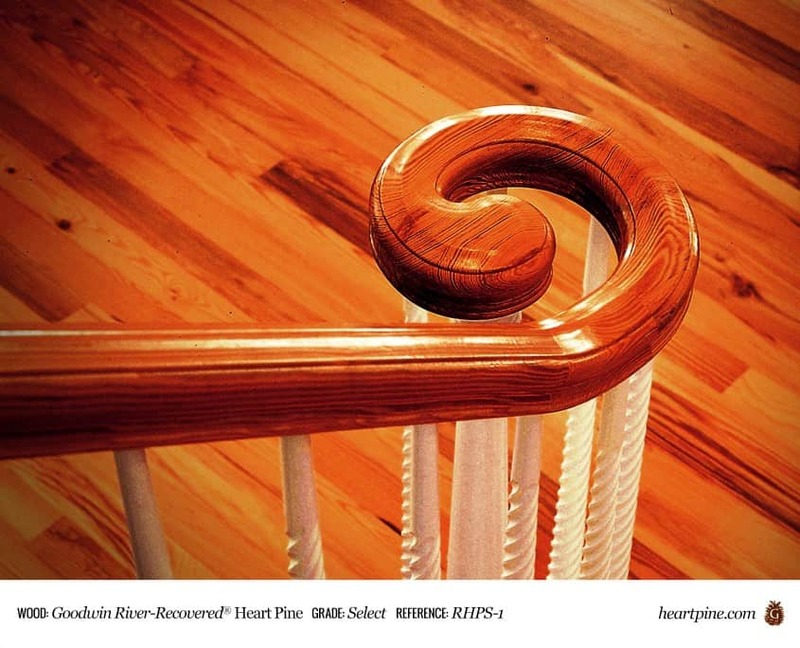 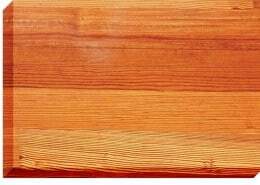 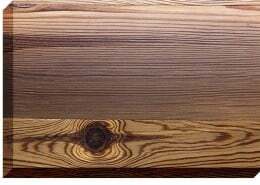 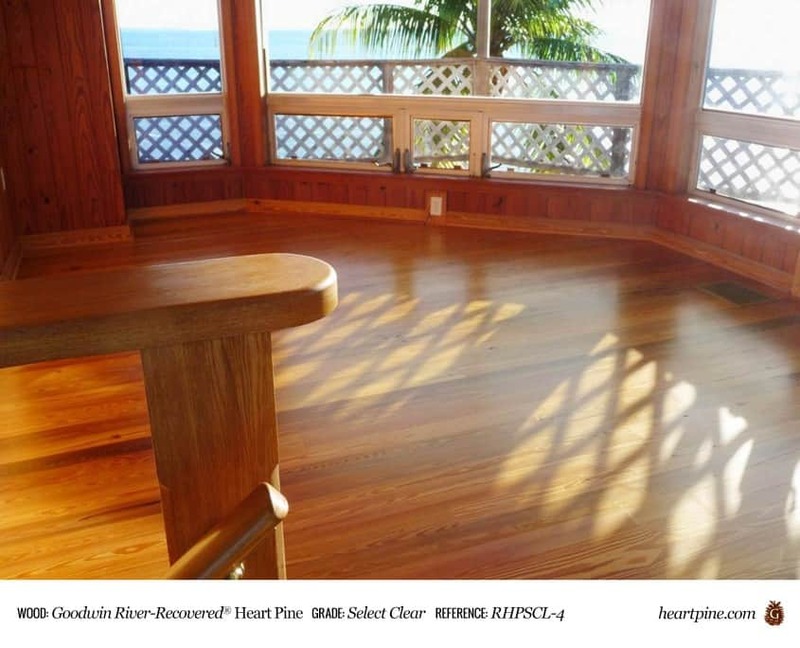 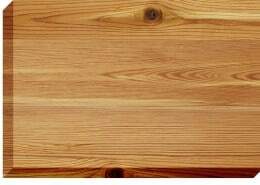 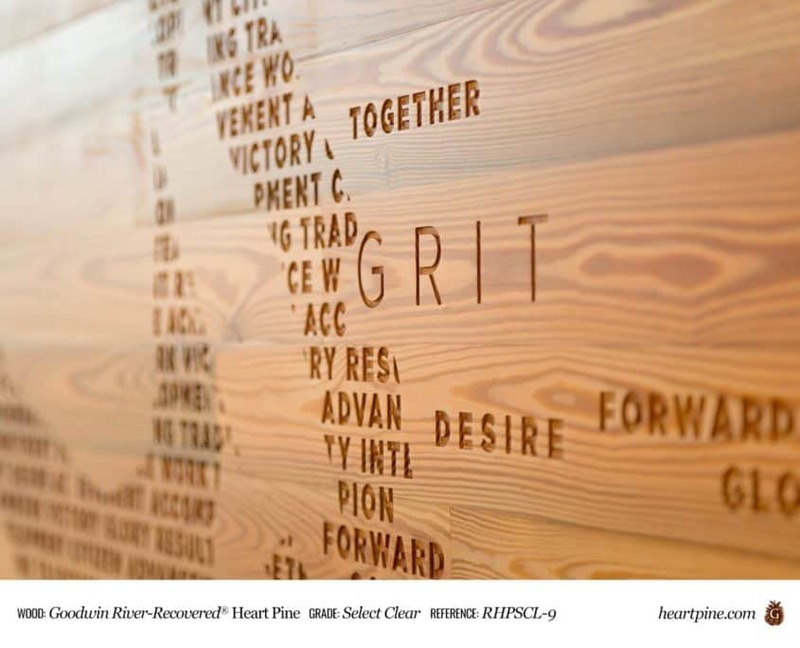 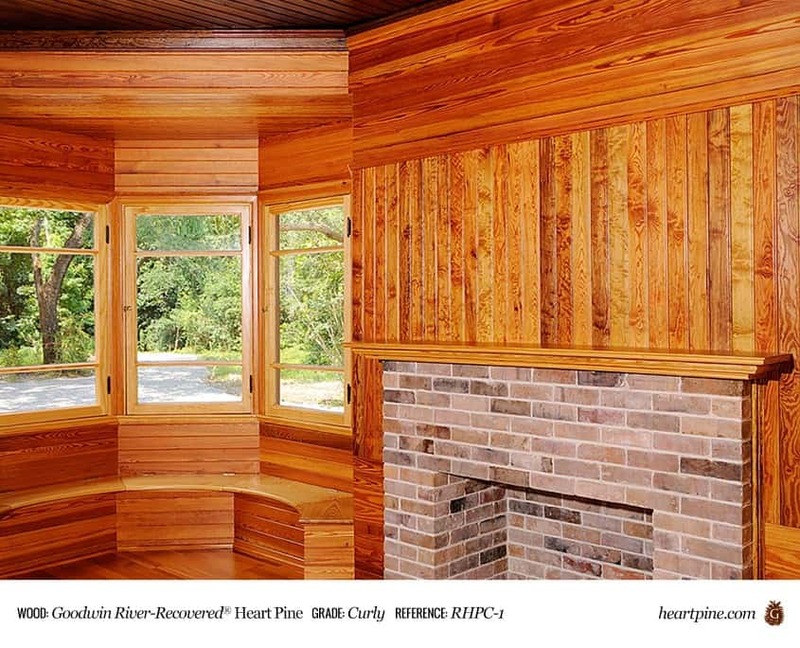 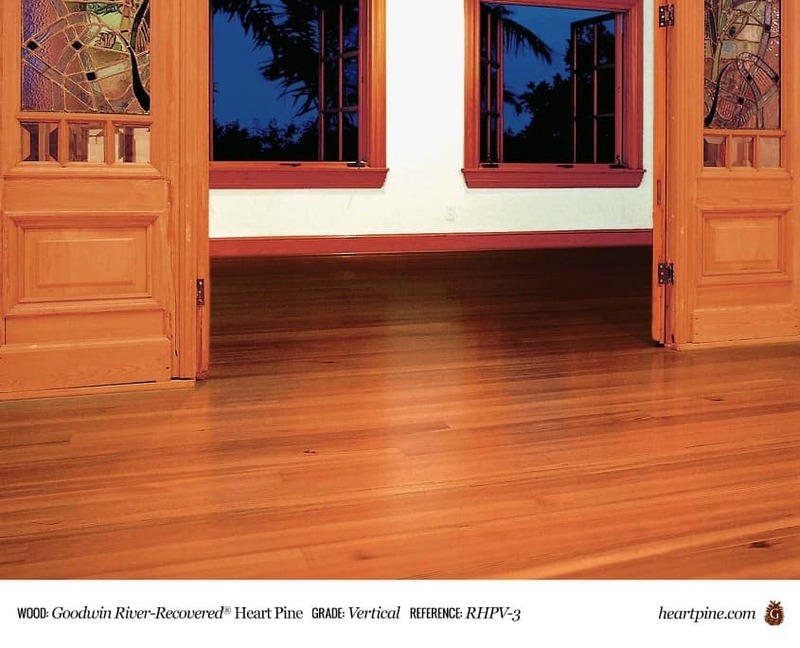 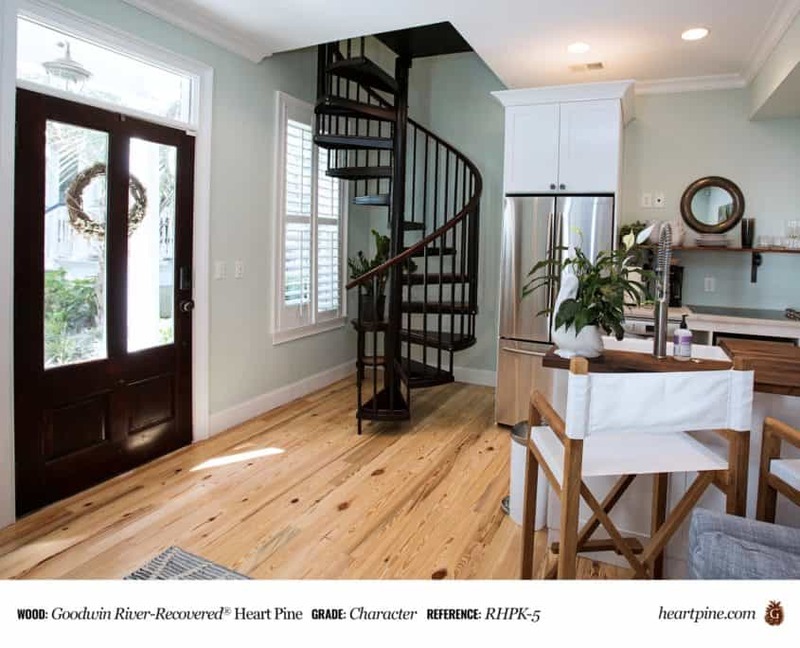 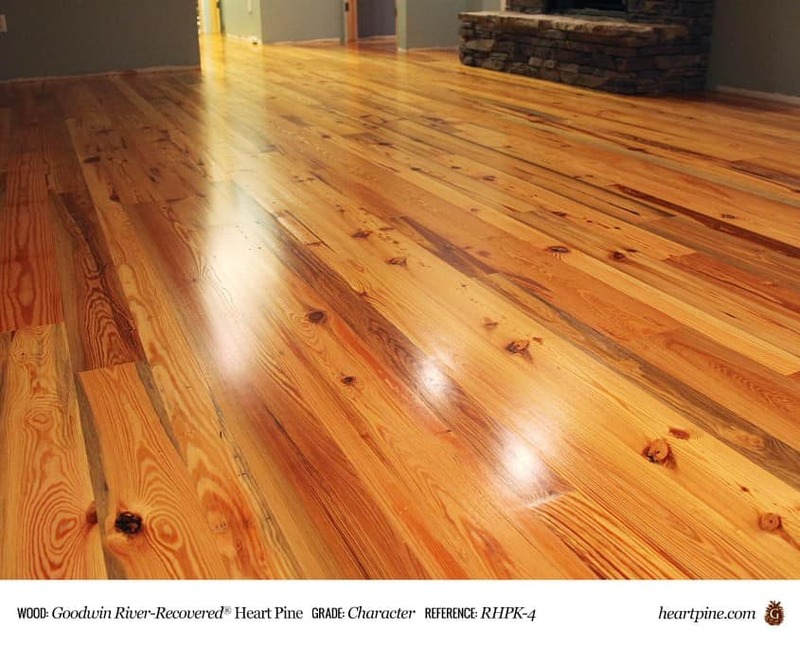 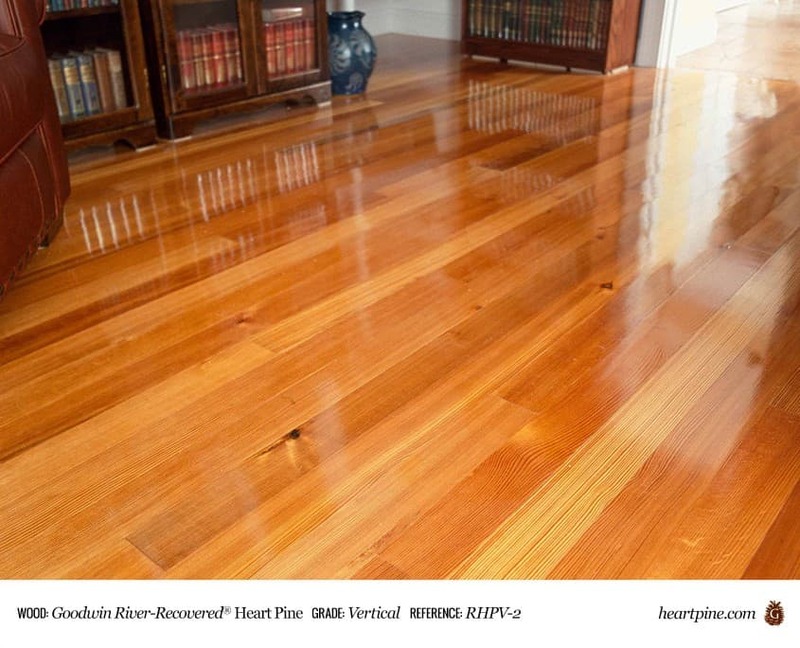 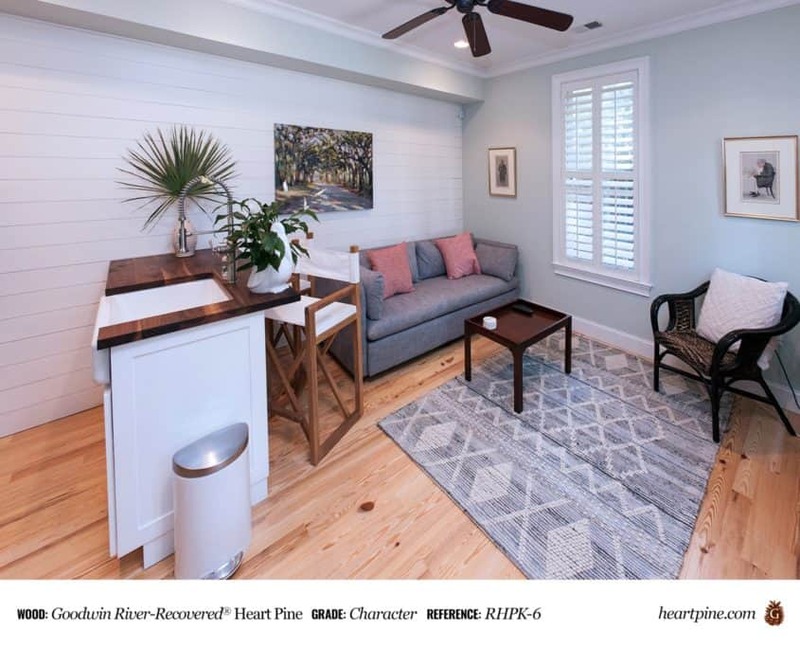 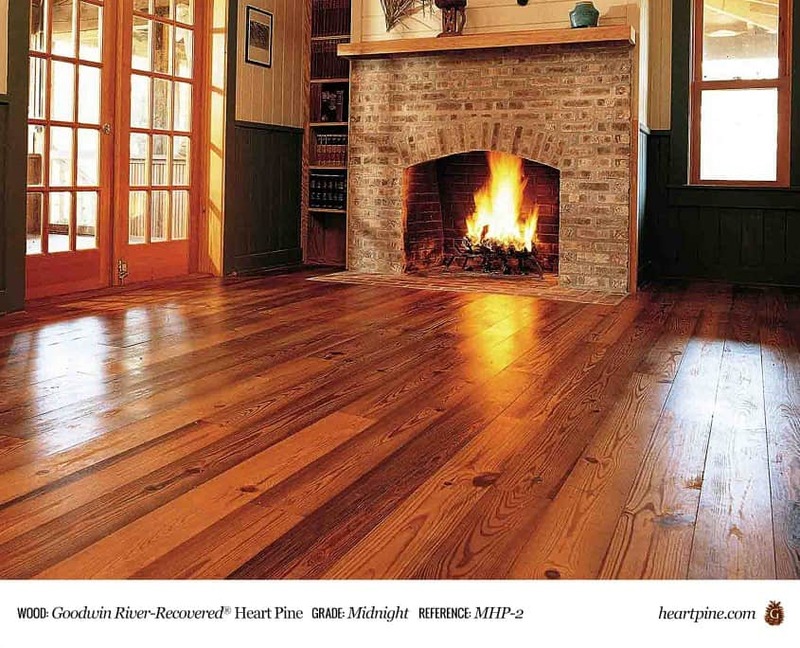 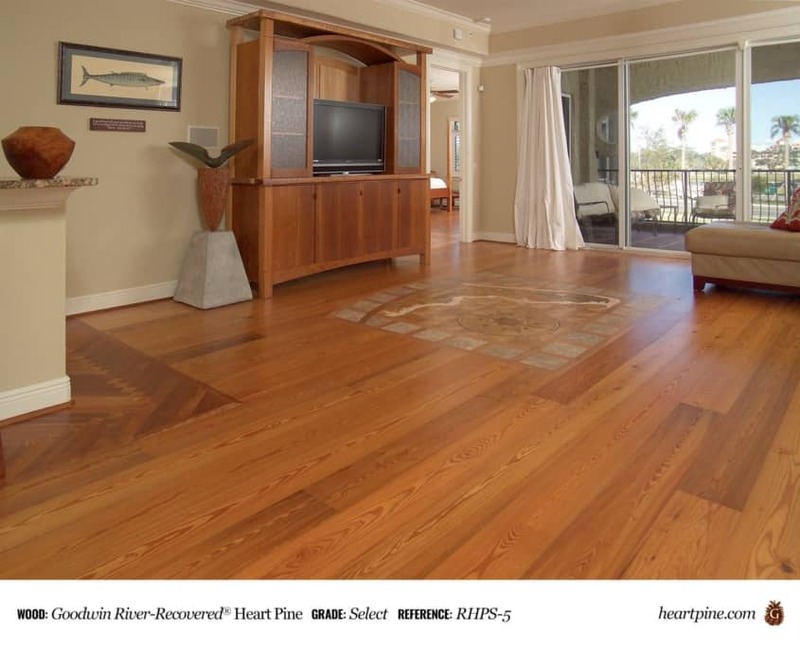 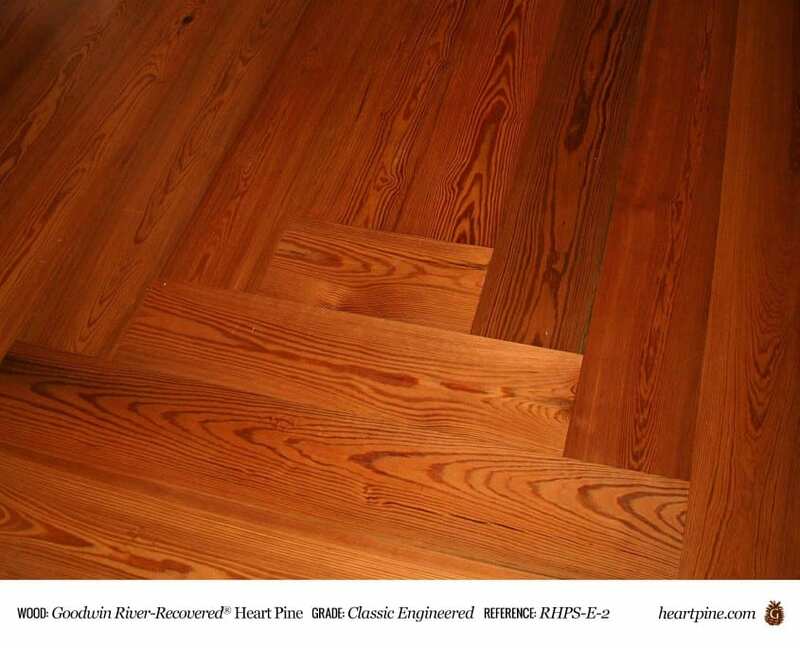 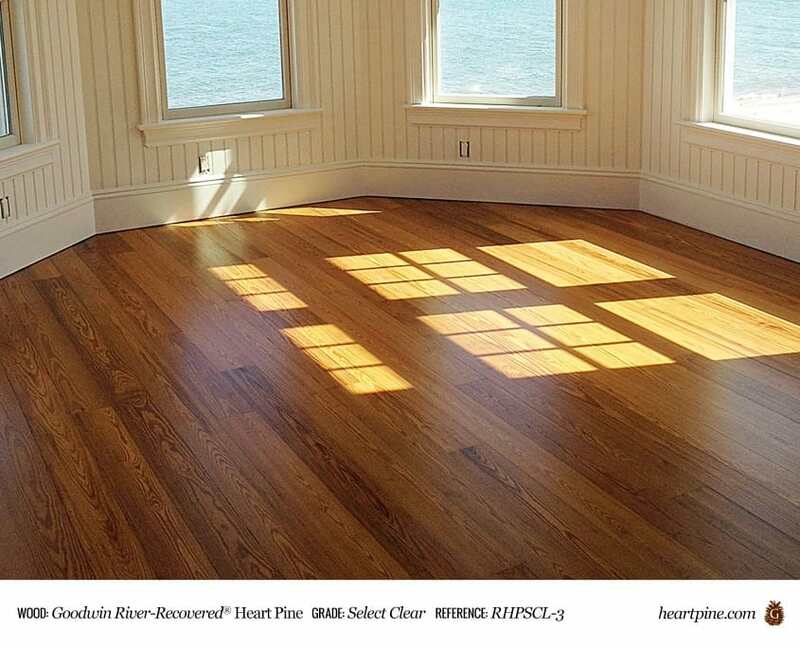 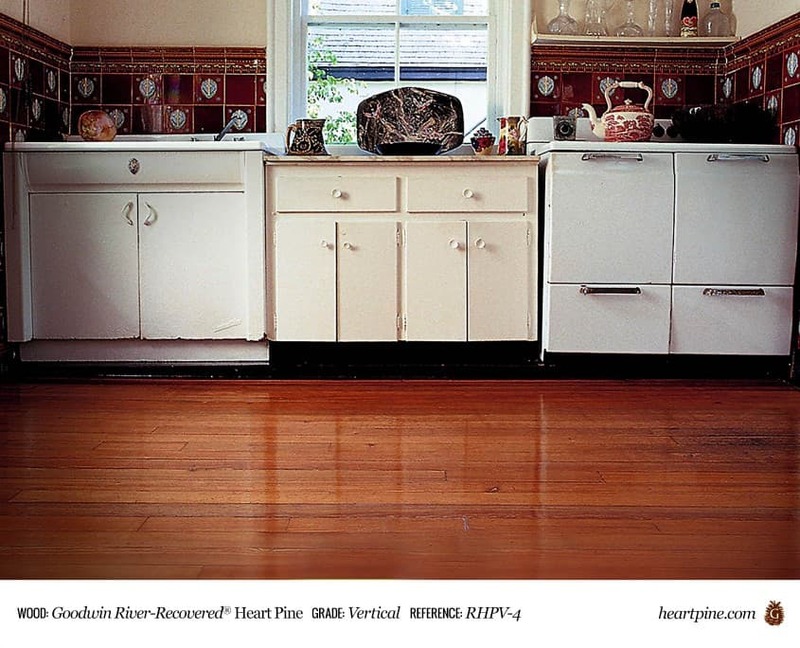 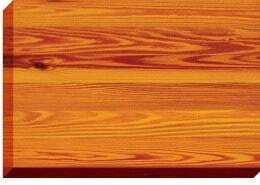 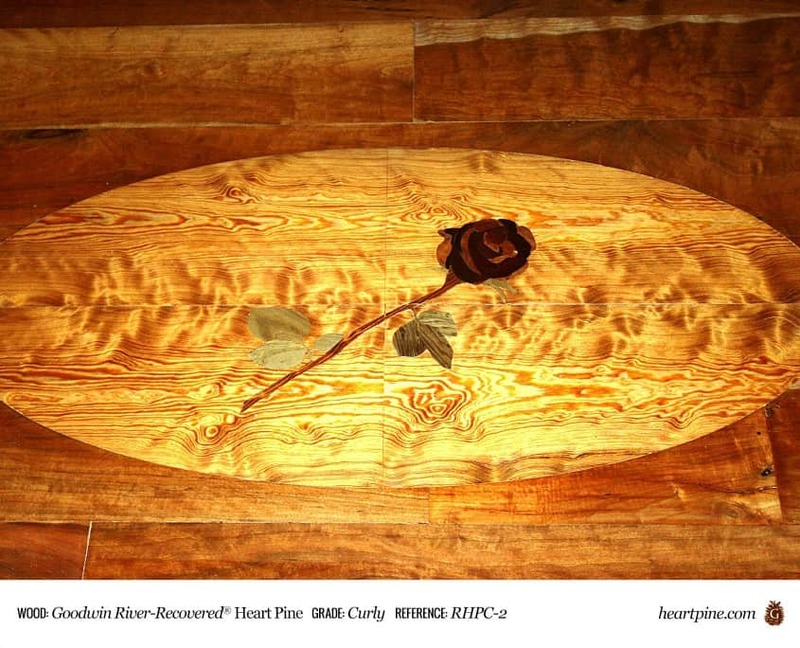 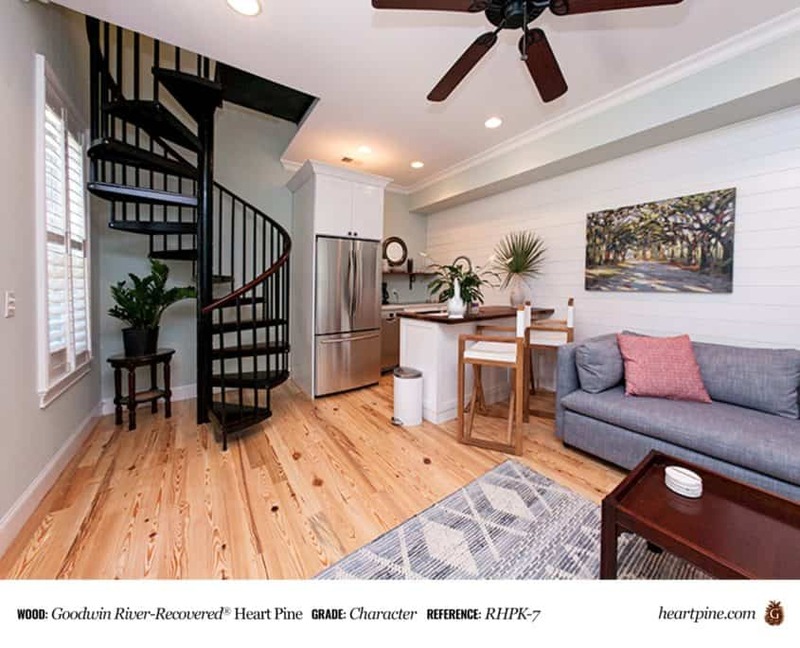 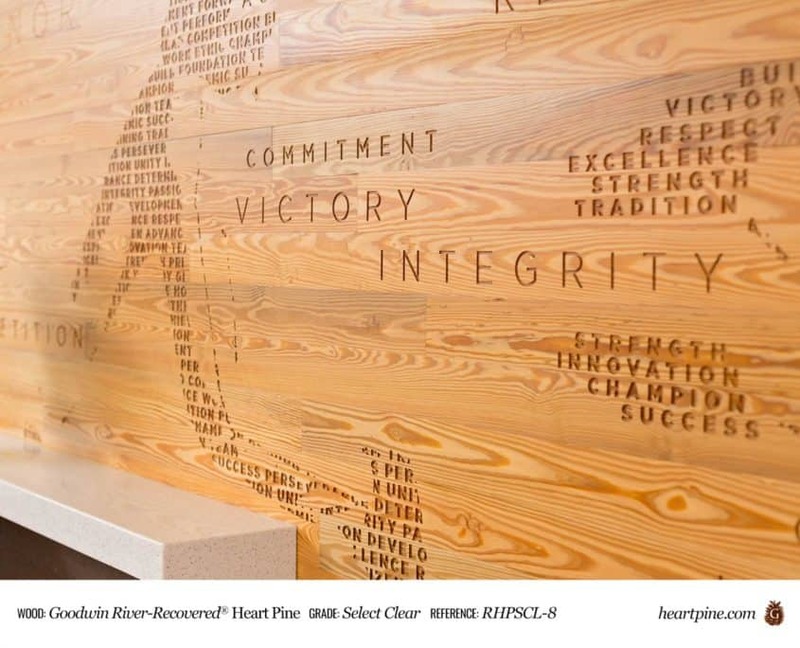 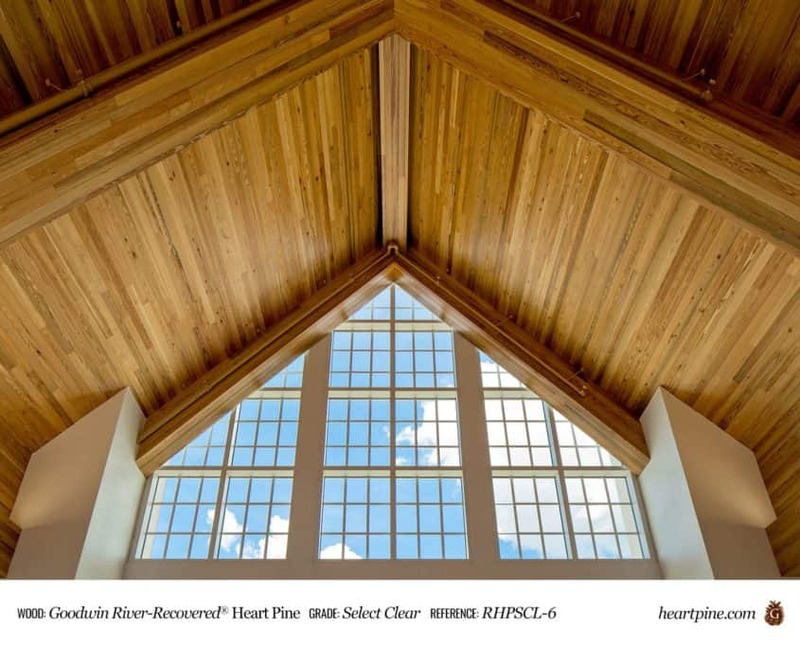 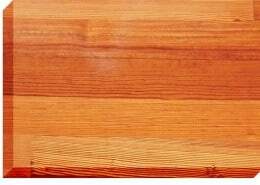 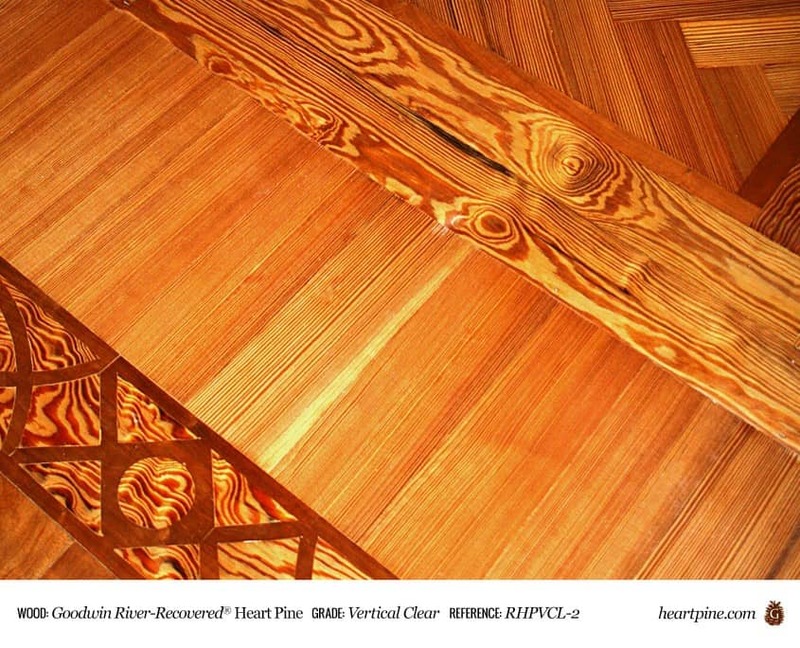 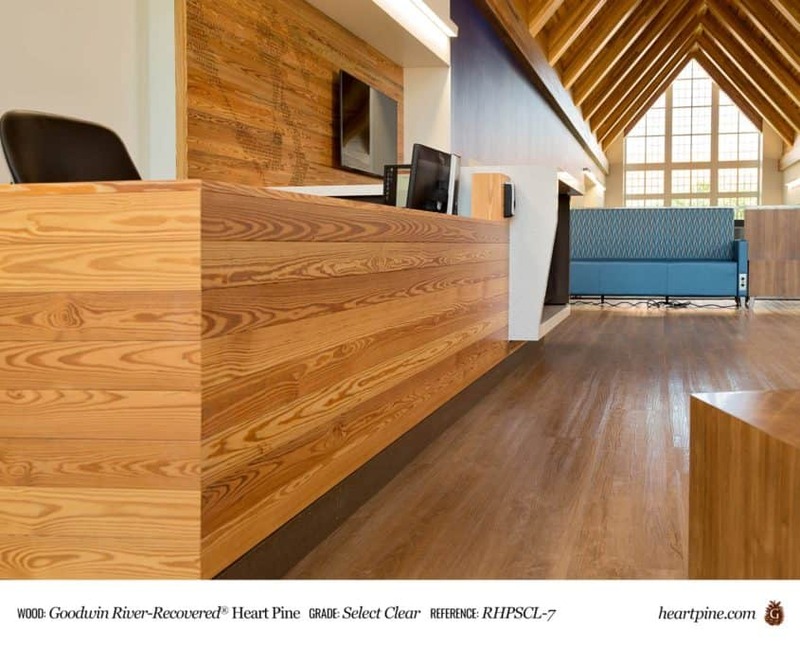 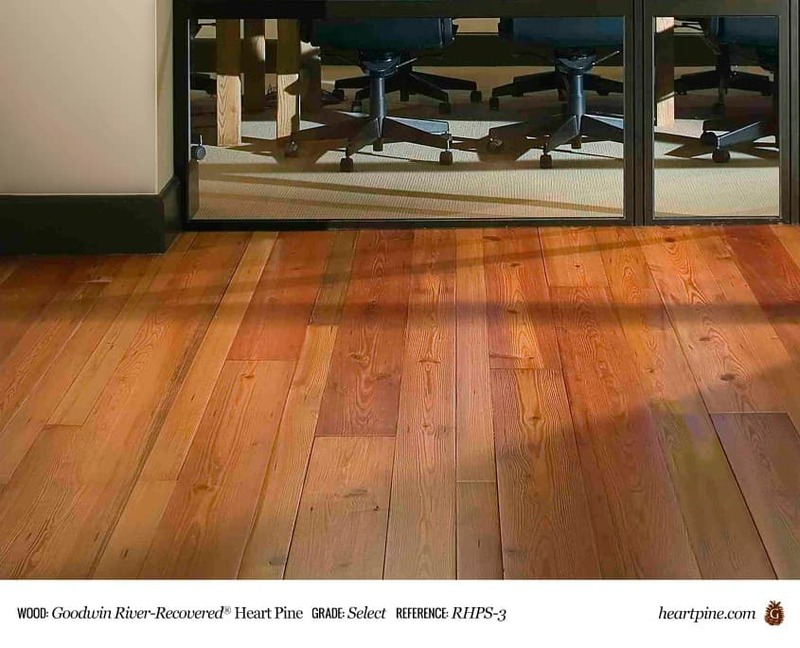 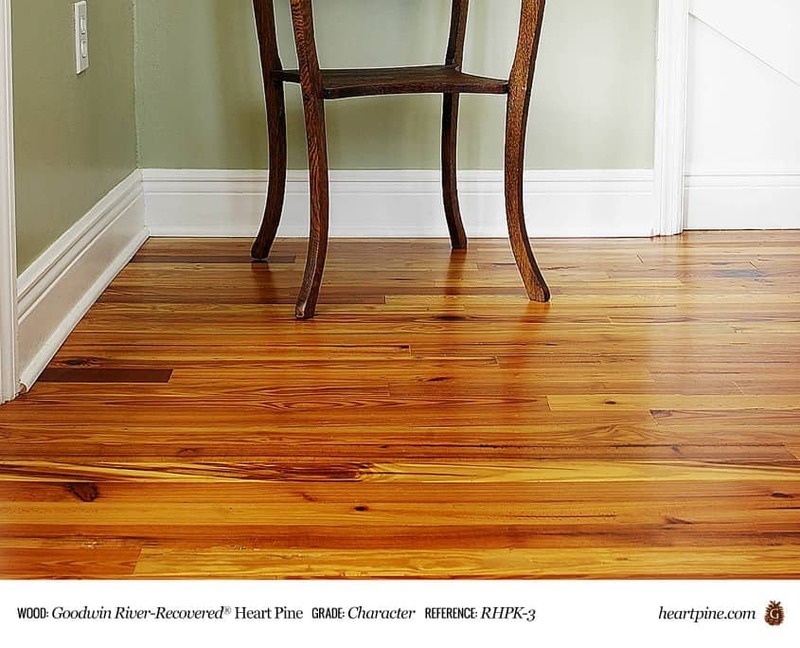 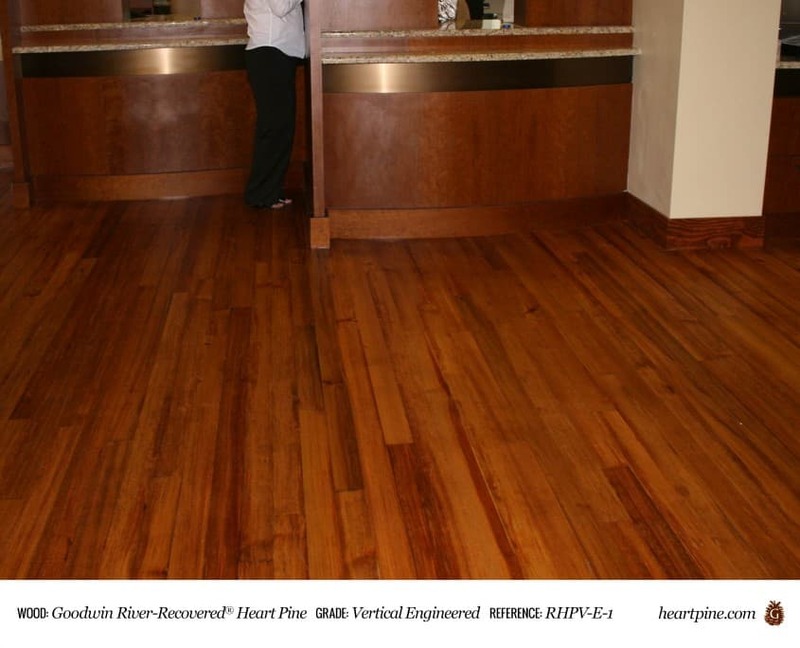 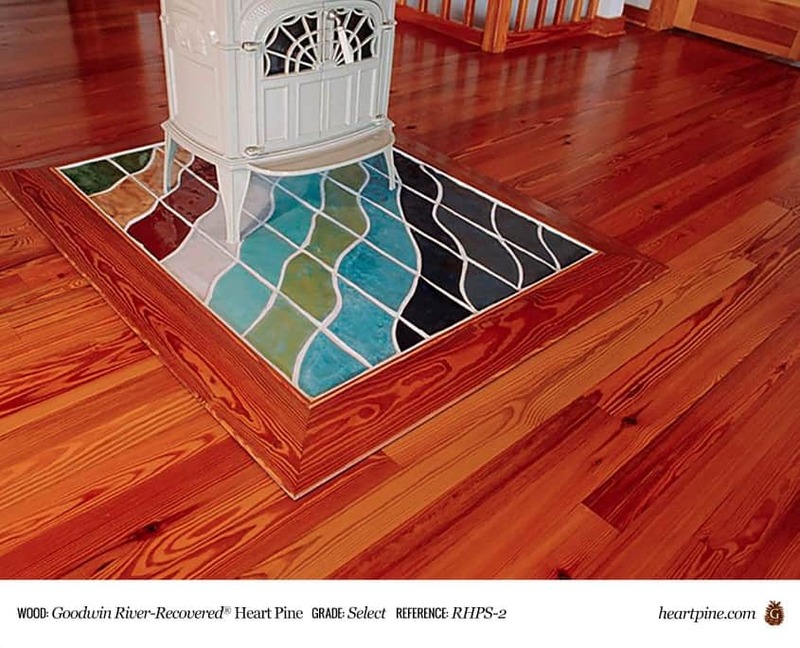 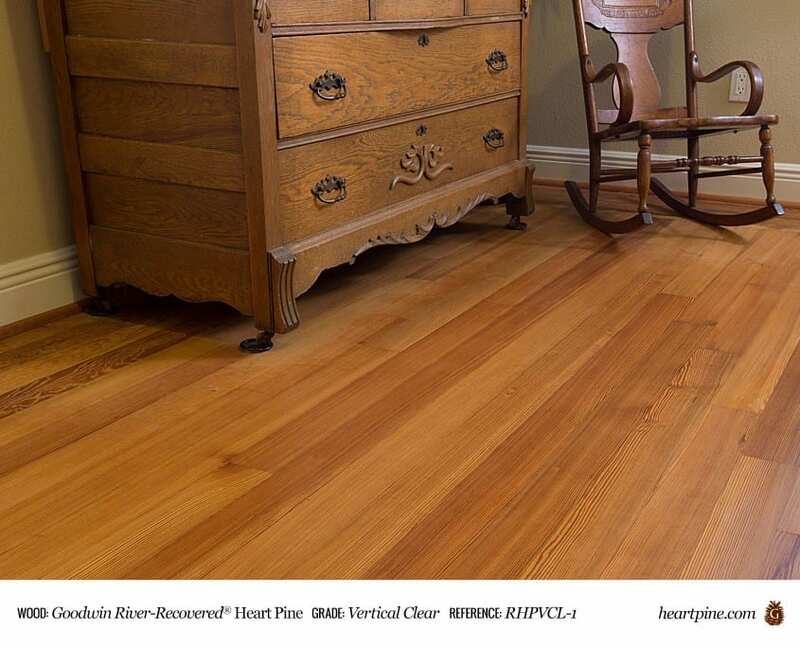 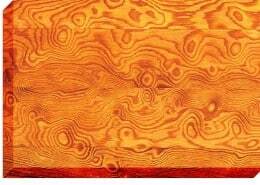 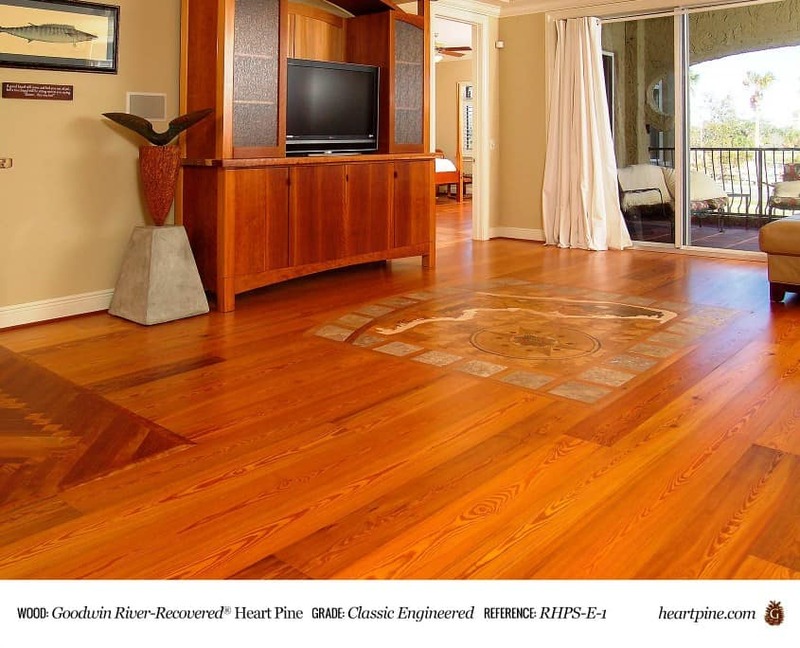 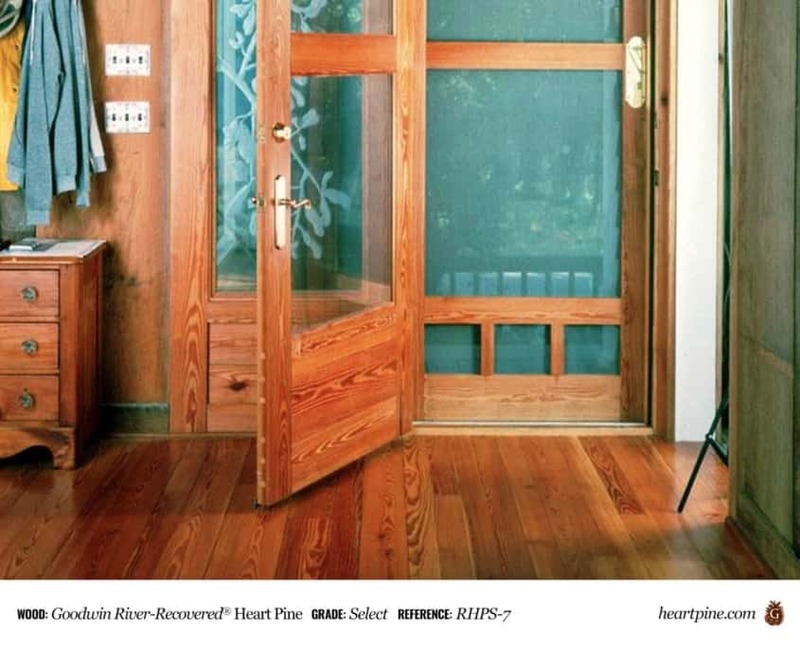 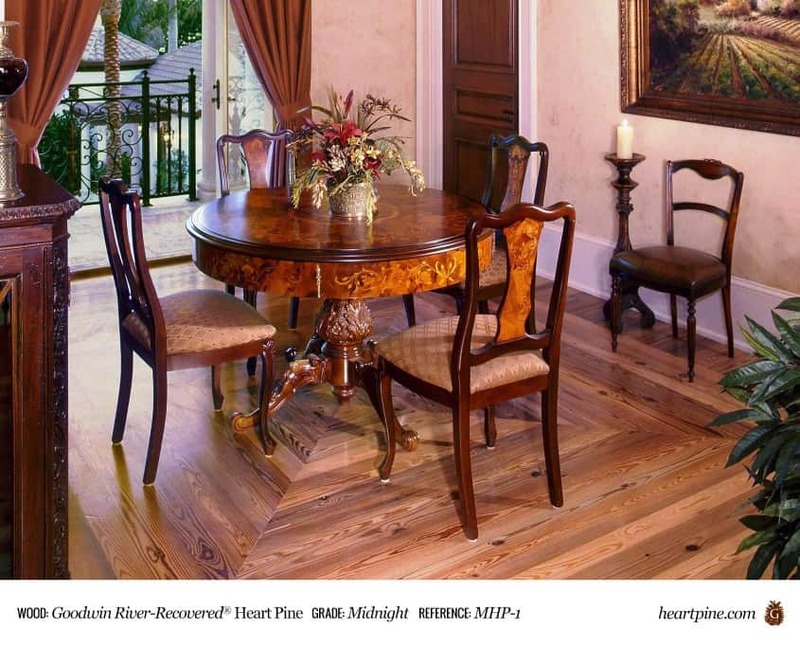 Antique River-Recovered® Curly Heart Pine is extremely rare. 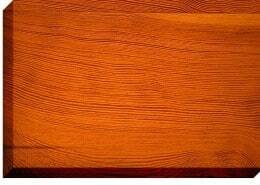 It is an amazing wood that never fails to turn heads. 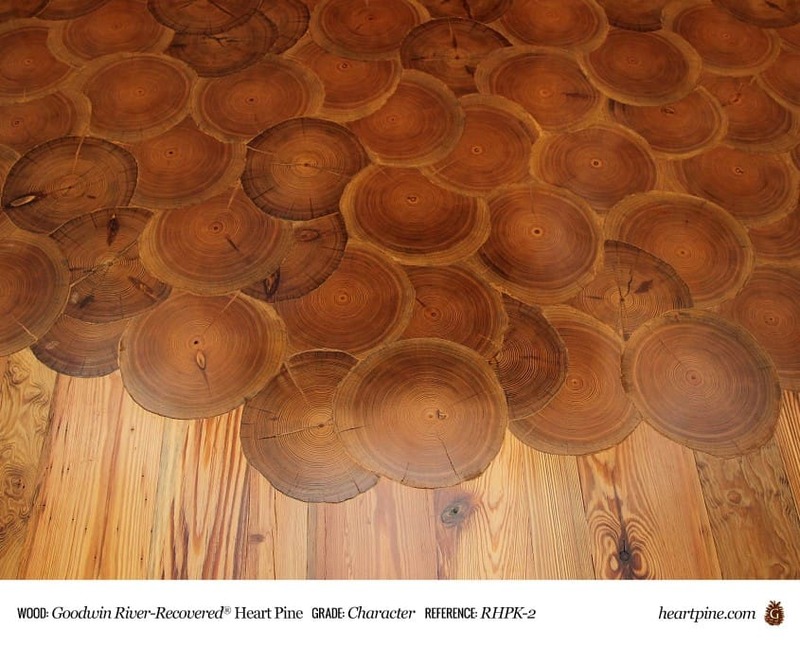 Often found only in the outer board of one out of every 400+/-River-recovered logs. 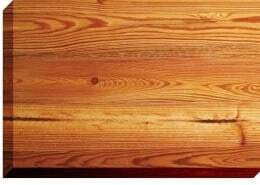 Also known as rosemary or burly heart pine.